Explode Your Business Using Facebook! 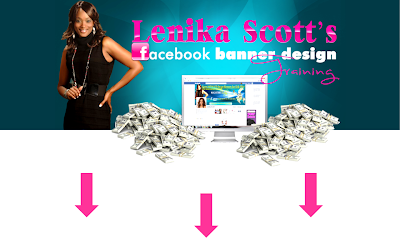 I have personally used FACEBOOK to enroll 100's of people and grow large teams! I consistently use FACEBOOK to market my Online Business(es), MLM Business, Web Design Business and Now Coaching Business! 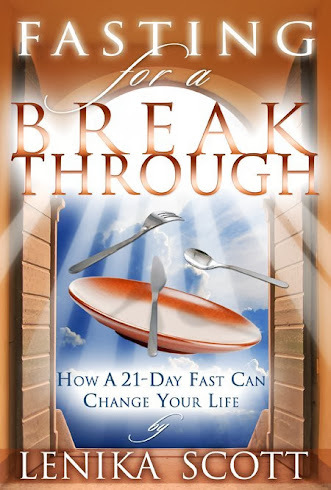 This product is well worth $25 and many of Successful Entrepreneurs have utilized the same strategies outlined in this DVD! 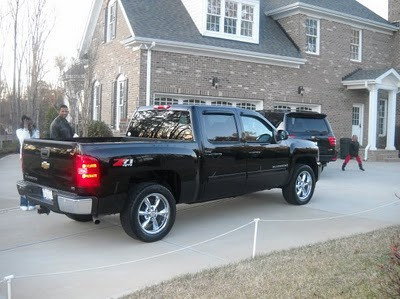 So Many Have Already Taken the Class. "7 Secrets Every Work At Home Mom Should Know"
I left Corporate America in 2007, started working from home Online in 2008 and I have been Working From Home Since! 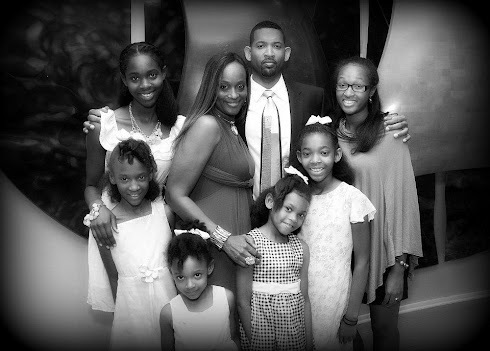 As a Mom of 6 girls, I often get asked this question Lenika "How Do You Do It"? 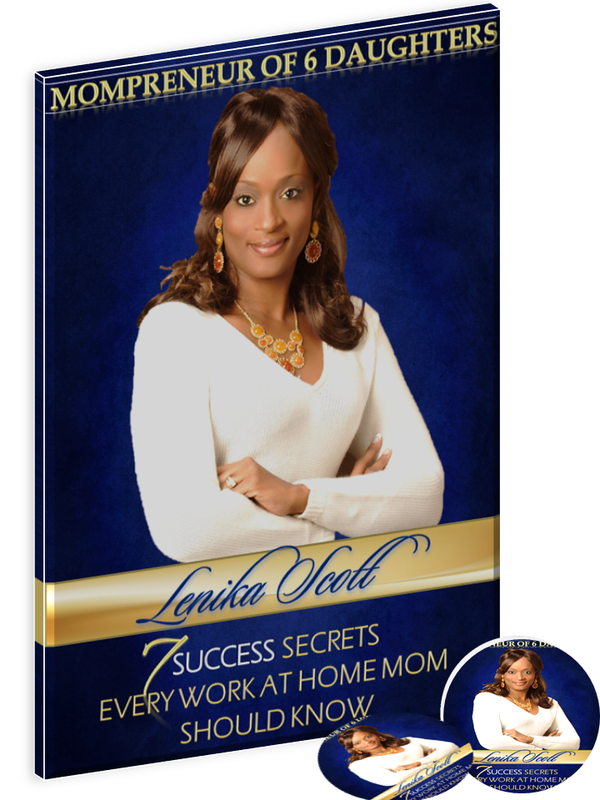 "7 Success Secrets Every Work At Home Mom Should Know"! 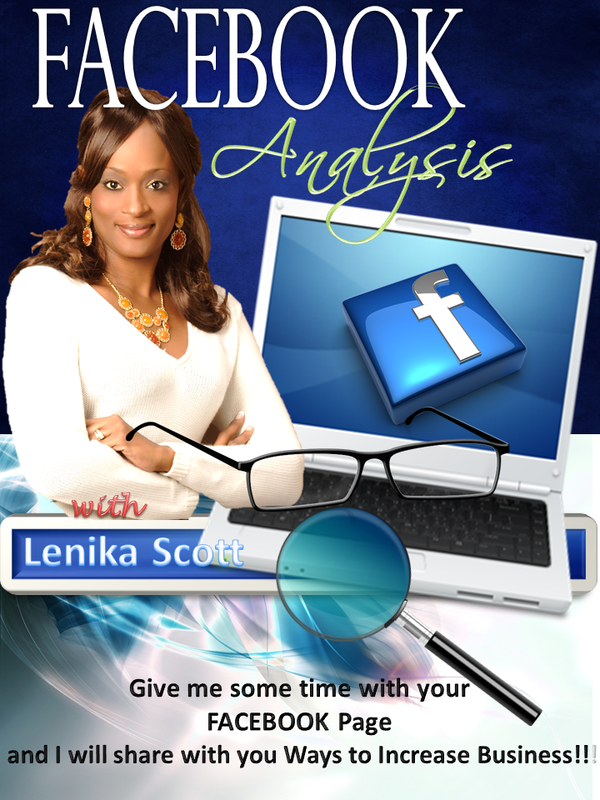 Please allow me to tap into your FACEBOOK World and take a closer look at what is really going on in it! 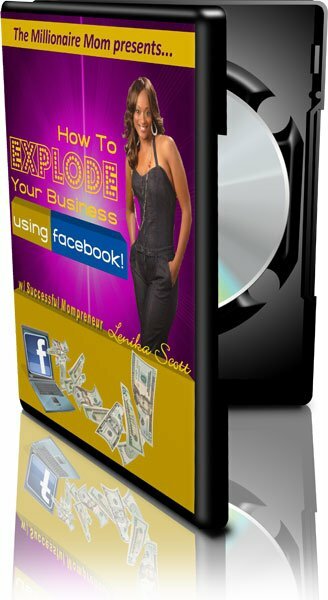 Just by looking at a Facebook Page I can discover some hindrances to business and also be able to make suggestions that will allow you to "Increase Your Business Sales"!!! Facebook has been an amazing tool that has allowed many people to profit greatly but on the flip side of it, if there are things missing from your Facebook Page it can greatly effect your business! 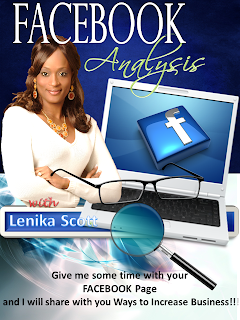 Order Your Facebook Analysis Today!